Sant'Anna Bio Bottle is made from plants materials and is compostable, biodegrading completely in 80 days in appropriate composting sites. Less petroleum, fewer CO2 emissions, more energy available. 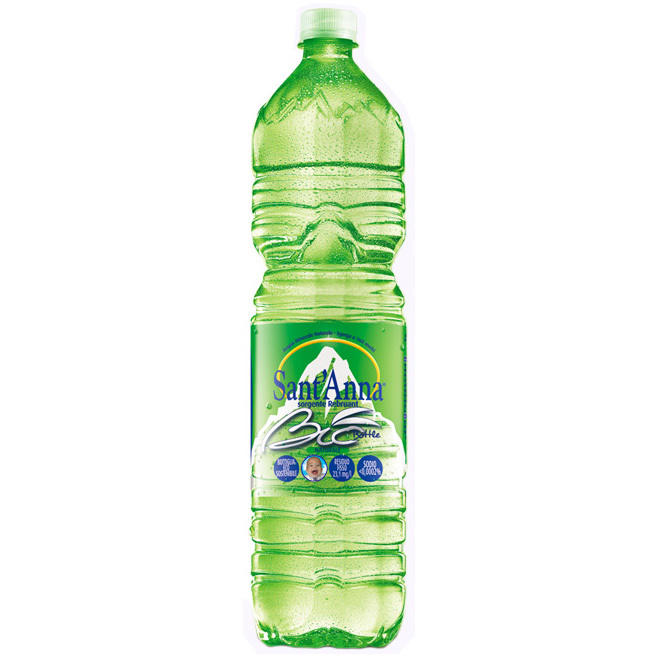 The use of renewable resources instead of oil and an eco-sustainable production method are helping fight the greenhouse effect: 650 million of Sant'Anna Bio Bottles, produced in just one week, save 176.000 barrels of oil, enough to heat a city of 520.000 people for a month, and reduce CO2 emissions equal to those by a car driving around the world 20.082 times in a year. The bottles can be disposed of with organic waste. 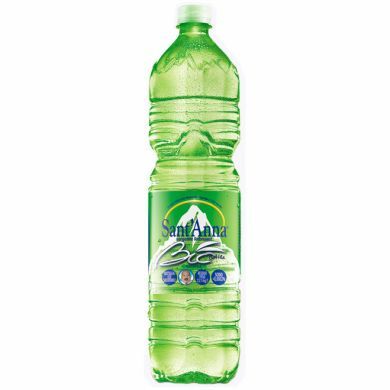 Sant'Anna Bio Bottle uses IngeoTM plastic made from plants instead of petroleum.